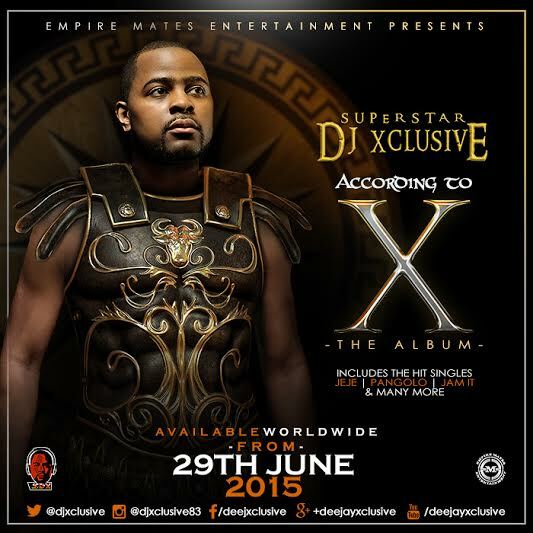 According to X: DJ Xclusive’s Anticipated Debut Album Unveiled! You are Here in Home » Unlabelled » According to X: DJ Xclusive’s Anticipated Debut Album Unveiled! 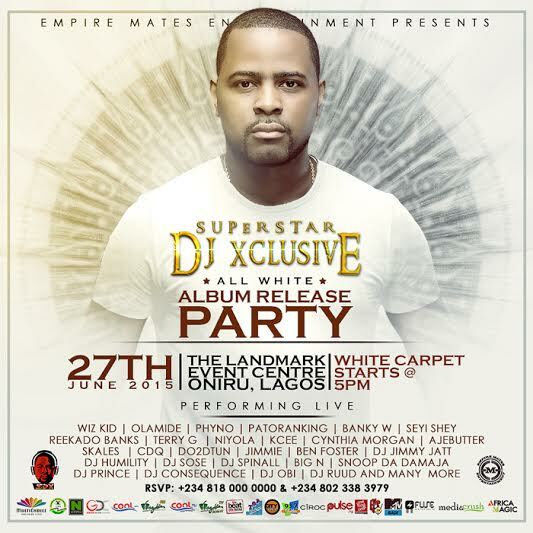 Music lovers all over the world are in for the greatest of treats as superstar DJ Xclusive prepares to unleash his long awaited debut album on the world! 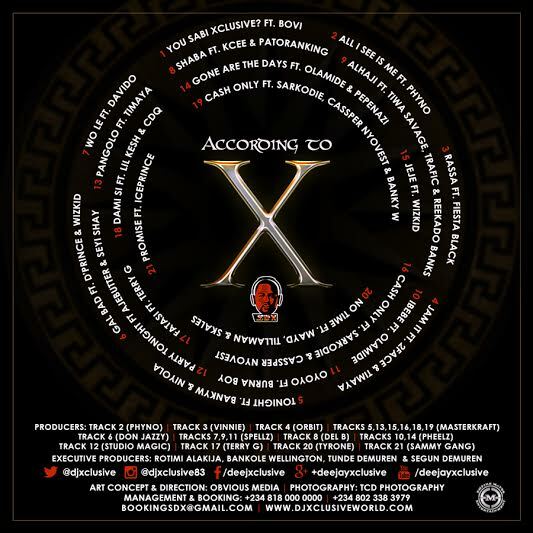 After a prolific run of hit songs which have seen him take a stranglehold on the airwaves and dance playlists all over the African continent, DJ Xclusive is finally set to cap off months of hard work with his debut album titled: ‘According to X’. Coming off an incredibly successful year which saw him become established as the go-to multitalented entertainer and media personality, DJ Xclusive finally presents his highly anticipated debut project which will only further serve to highlight his supremacy as one of Africa’s foremost entertainers. In keeping with what music lovers have come to expect from him, According to X is a gloriously packaged audio buffet which promises to be a real treat for the listening public. 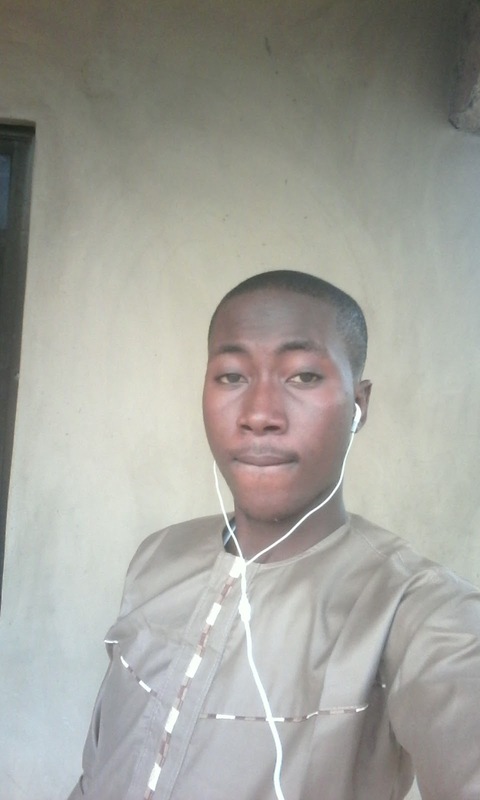 The 21-track album features the cream of African music royalty, with names such as 2 Face Idibia, Cassper Nyovest, Timaya, Terry G, Wizkid, D’Prince, Phyno, Olamide, Sarkodie, Banky W, Davido, Tiwa Savage, Patoranking, Skales, Burna Boy, Ice Prince, among others, expertly delivering Xclusive’s grand manifesto for taking over the industry. According to X; produced by some of the industry’s finest such as MasterKraft, Don Jazzy, Spellz, Del B & Pheelz is set to hit the streets and will be available nationwide from Monday June 29, 2015, but will be preceded – in Xclusive’s signature grand style – by an album release party this Saturday, June 27, 2015, where guests will be thrilled to live performances from music heavyweights including Wizkid, Olamide, Phyno, Patoranking, Seyi Shay, Reekado Banks, Terry G, Niyola, Ajebutter, KCee, Cynthia Morgan, DJ Jimmy Jatt, DJ Humility, DJ Sose, DJ Spinall, DJ Obi, and many more.